Regardless of the specific goal, what we are seeking when working with crystals is to raise our vibrational frequencies. 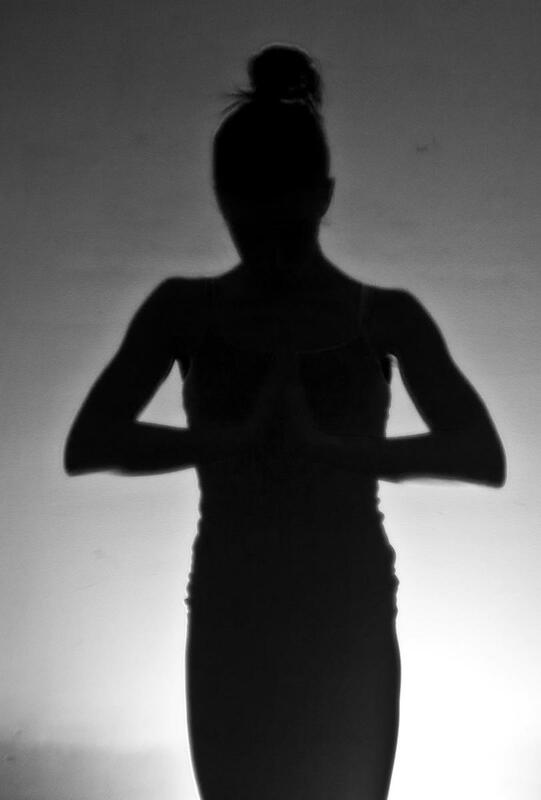 This may be by healing illness or disease by improving our spiritual awareness and abilities or supporting us through the trials of everyday life. Every individual and everything around us has energy that vibrates at a particular frequency. 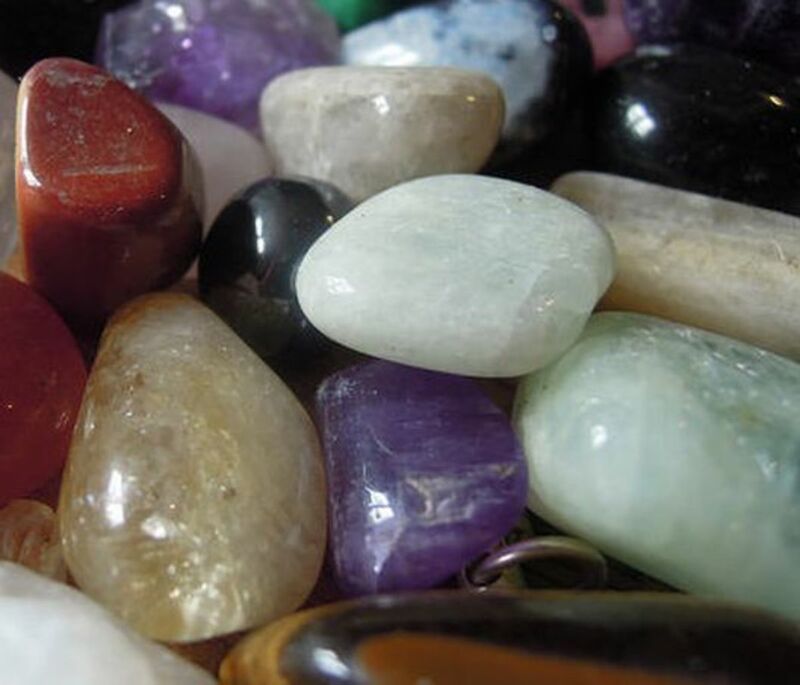 When using crystal healing to help us in life, we are utilising the vibrational frequencies of the crystals to enhance or bring our own energy back into balance. As we go through life, our vibrational frequency can change. This can be caused by a number of things including illness, stress or trauma. For example, an argument with a family member or co-worker can cause your vibrational energy to go down whereas activities such as meditation or spending time in nature can help to raise and balance it. Crystals are highly effective and powerful partners in correcting frequency imbalances, but it is very important that the right crystal is chosen to match the circumstances and need. By matching the vibrational energy of the crystal to the imbalance, the most effective healing can occur. A crystal that is a good match to your vibrational energy will create positive feelings. 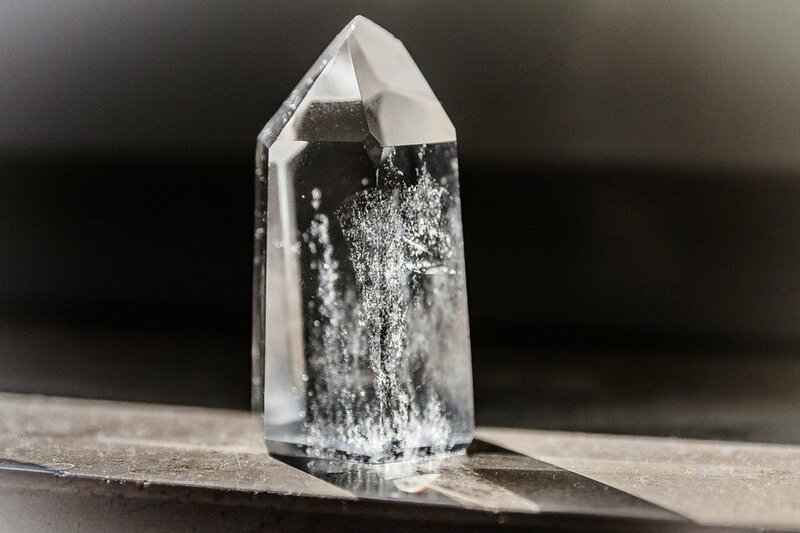 In contrast, a crystal that does not suit your frequency may have the opposite effect, draining your energy or making you feel unsettled and uneasy. 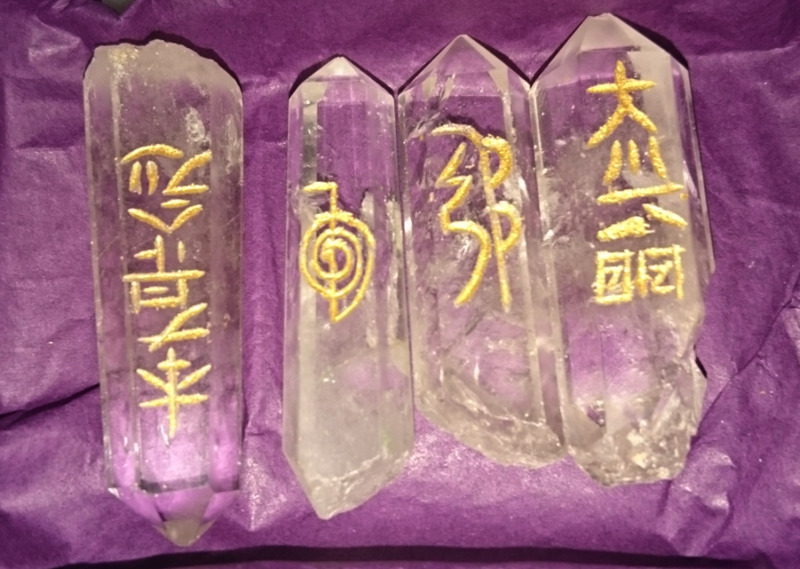 Many people find that they feel drawn to a certain crystal and then discover that it matches a need they have or that arises shortly afterward. This is your intuition guiding you towards crystals that will benefit you in life. Do not worry if this not the case for you. Modern society and our upbringing often discourage us from listening to our intuition or ‘gut feeling’ and ridicule therapies such as crystal healing due to a lack of understanding or fear of the unknown. When you are selecting the appropriate crystal for your needs, it is important that you carefully identify what it is that you need. The more detailed that you can be, the more likely it is that the crystal or crystals you select will be most effective for you. Of course, in some cases this is straightforward but for other more complex issues care may be needed. For example, it may be that there are several issues contributing to the problem and that these will need to be dealt with each in turn before you are able to be completely free of the problem. Clearly identify the issue that needs healing or resolution. Be as through as possible and think about what may have caused or been underlying the issue, as this may affect what crystal is needed. Research what varieties of crystal may be suitable for your need. This can be done online or using books. 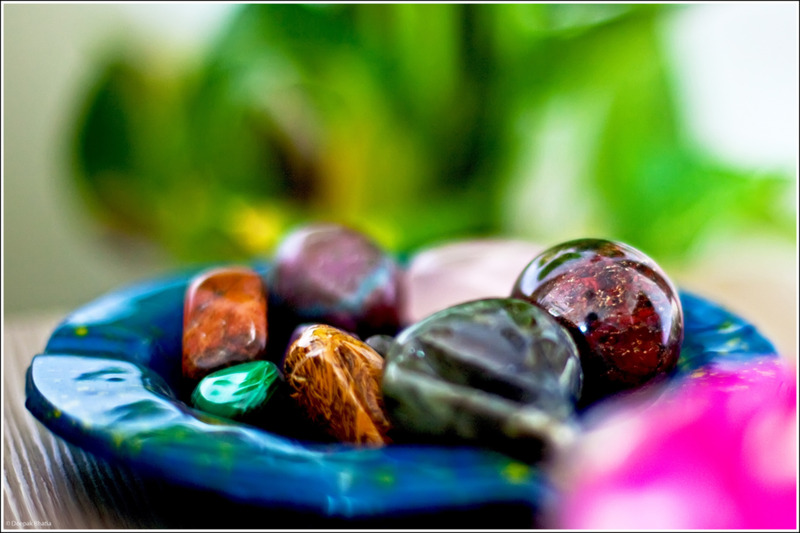 You may like to visit relevant shops and fairs and talk to others who are versed in crystal healing. Further research the varieties that suit your need and note any feelings or attractions to them you feel. Ideally, go to somewhere you can see and handle the stones in the flesh and as you hold them concentrate on/visualise your goal and note any feelings or reaction. If you are unable to visit a shop, you can carry out this exercise using visualisation. Sit quietly and visualise the crystal in your hand. Clearly state your purpose for the crystal and the healing you want to carry out. 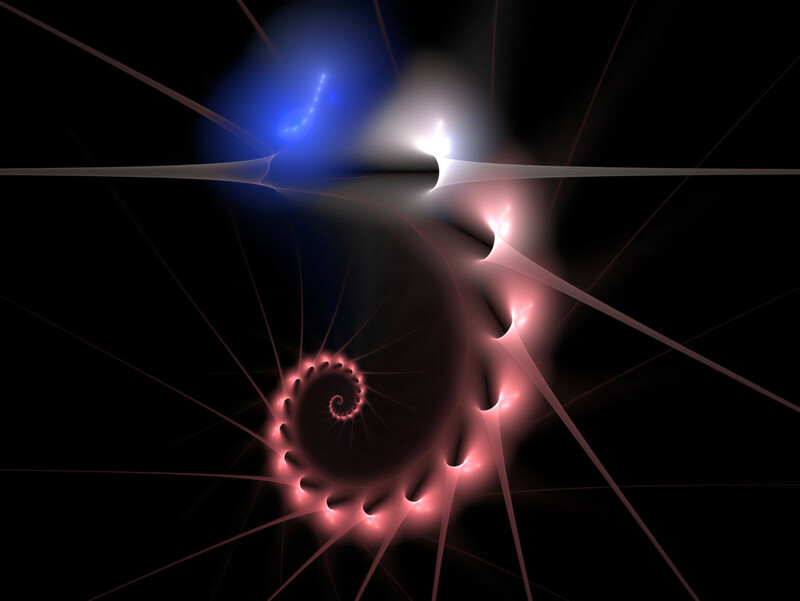 Definitive and positive statements are more productive than negative as these help to facilitate the flow of energy. Once you have your crystals, it is important to cleanse them. This is a process that removes unwanted and negative energies that the crystal may have picked up before arriving with you. 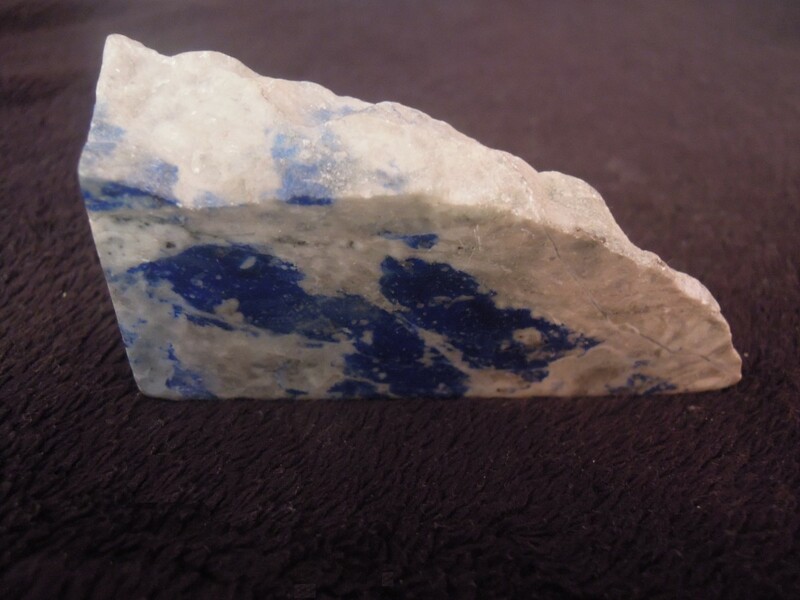 This includes several environments that it will have travelled through and it is likely that the stone will also have been handled by a number of people. 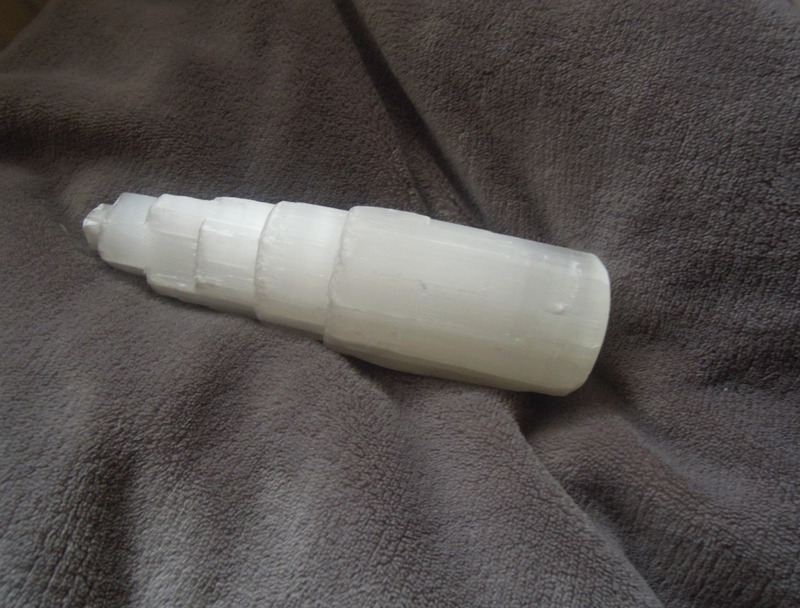 Cleansing can be carried out in a number of ways although not all are suitable for all types of crystal. For example, crystals can be cleansed using water, but this is not safe for water-soluble crystals such as selenite and halite. A generally safe method of cleansing is to place crystals in moonlight for several hours. This can be outside (avoid if there may be rain) or on a windowsill inside if you prefer. When cleansing in this way take care not to leave your stones in sunlight as this can cause fading over time. 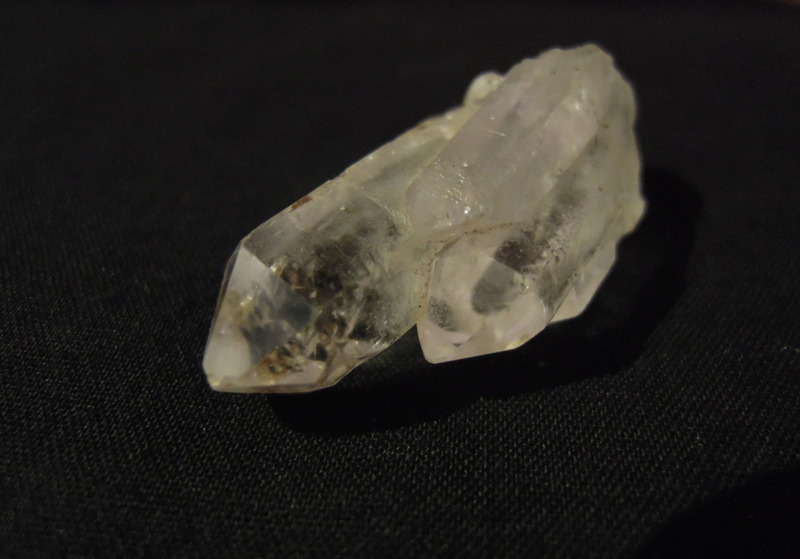 Another very safe method of cleansing is to use another crystal such as clear quartz or selenite as these possess the ability to cleanse others. Reiki and smudging are also good choices. 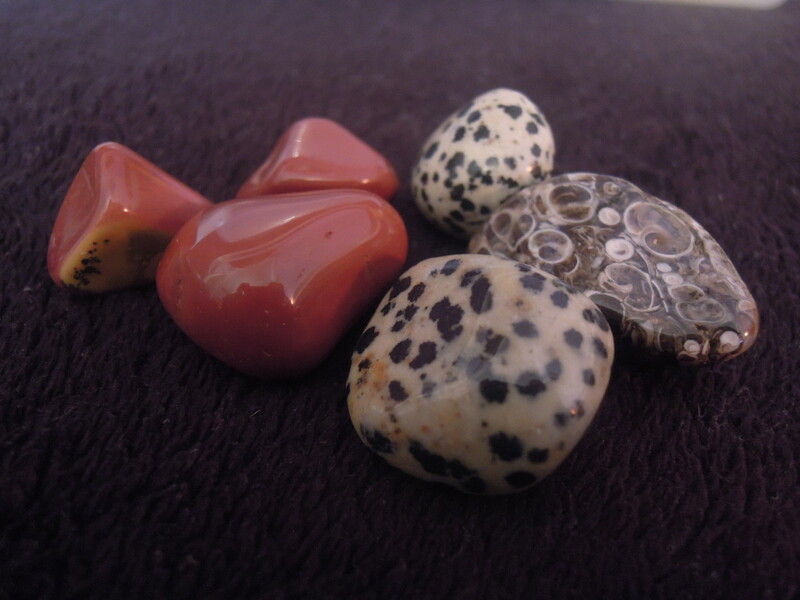 As well as cleansing crystals when you receive them, it is important to cleanse them after use. This removes the negative energies that the stone will have absorbed during healing and restores its vibrational frequency. 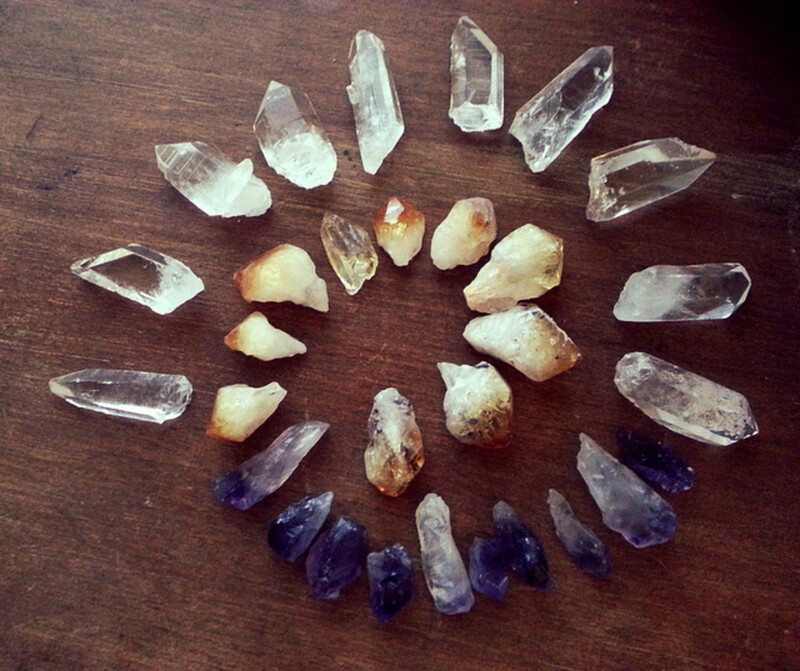 The frequency that this required will depend on how often the crystals are used. If you continue to use a crystal without taking the time to cleanse it, its ability to heal or help you will diminish, and the contained negative energy will be kept around you. Over time this can lead to a crystal breaking due to the strain being placed on it. Like plants, crystals like to be talked to or have music played to them. Direct kind and loving thoughts to them and care for them to help maintain their positive influence on your life. Many people believe that crystals do not like to be stored away in the dark for long periods and that natural sun or moonlight energises them. If you chose to keep your stones on display permanently be mindful of where you place them as direct sunlight will fade the colour of many crystals. Direct artificial light can have an undesirable effect on crystals energy as this has its own vibrations that can be absorbed by the stone. Also remember that crystals pick up energy from the environment and people around them so this may influence where you decide to keep your collection. 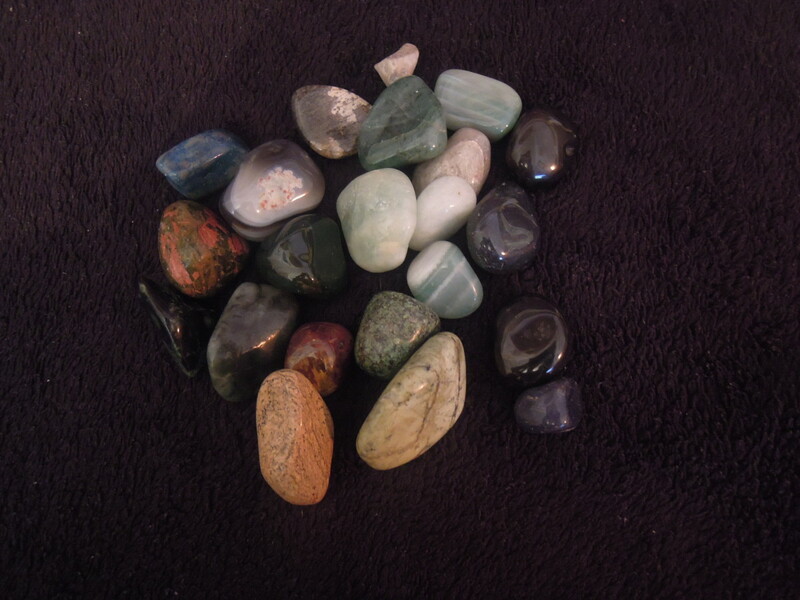 Additionally it is better if other people do not handle your crystals due to their vibrations influencing the stones. However do not worry to greatly about this because as long as you cleanse them your crystals will be fine.